What would happen if workers ran their own businesses? Would worker-managed firms make the same decisions as their capitalist counterparts? Could such an economy be efficient? What policies could be deployed to promote a cooperative sector? This course will focus on these central questions as we discuss the internal impact of employee ownership; productivity, governance and management, as well as the external impact of employee ownership; spillovers for health, democracy, and the local economy. We will also discuss the simple economic theory of the labour-managed firm. Cooperatives have many attractive features, including high productivity. But they account for a relatively small proportion of GDP in most economies. We analyse possible reasons for this apparent paradox. There is widespread interest around the world in cooperatives as an alternative to the capitalist corporation, particularly since the financial crash of 2008. 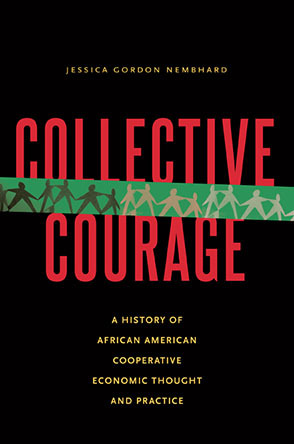 Economics and other social sciences sharpen the debate on cooperatives. After taking this course, you will be better prepared to participate in public discussion on cooperatives, join a cooperative, or even start a new one.